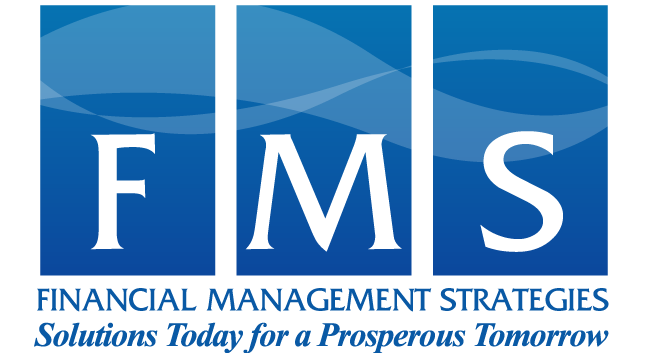 FMS prudently and thoughtfully integrates illiquid investments across private equity, co-investments, secondaries, real estate, private debt and venture capital to create a comprehensive private markets solution for our clients. We work closely with clients to structure a plan that’s diversified by style and vintage year and to identify the highly qualified, most appropriate investment managers to add value to portfolios. We perform due diligence and review Emerging & Diverse Managers across all asset classes, continually developing our own proprietary database of managers. This open-door process of interacting with managers has provided us with a broad understanding of the landscape of Diverse Managers and a deep knowledge of their process, philosophy and operations within various product niches and investment strategies. While there are many facets to examine in the evaluation and monitoring of an investment manager our Three Factor Model targets performance, firm capacity/capability, and business risk. As we have found these three areas as the drivers of long-term manager success in the transition from Emerging to Established manager. The ongoing assessing of these factors has allowed us to effectively advise clients to both avoid or terminate managers as this risk arose, as well as quantify when the risk was immaterial for newer managers. As a diverse Investment Consulting firm, we have first-hand knowledge of the challenges that Diverse Managers face, and we have intimate knowledge and understanding of the components, best practices, and processes that give firms the best traction for long term growth and sustainability. This knowledge has been invaluable as an element of our ability to make recommendations to clients for the inclusion and exclusion of managers, as well as providing clear and honest feedback to investment managers on areas of concern and ideas for the manager’s improvement.